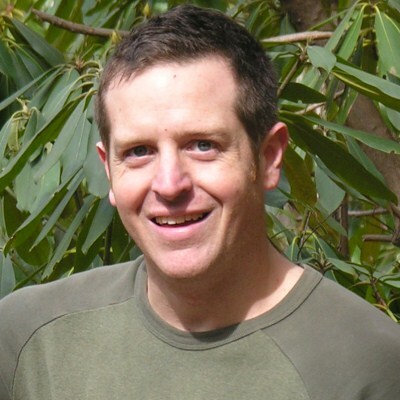 When I read Wool, I reported on the great strides that Hugh Howey made in creating a community of readers using social media (see the link below). Since then, Wool has gone to # 7 on the New York Times Bestseller List. That is amazing for a post-apocalyptic science fiction novel from an unknown author. Mr. Howey has created a successful career using social media. The entire trilogy is quite a good read, actually. It’s a unique vision of what might happen if America’s political intrigue goes out of control at the same time that weapons of mass destruction are loosed upon us. With the current political landscape of a very liberal President advocating we make war against a regime using WMDs … well, we can only pray that Howey’s work stays fictional. The idea of saving anything was folly, a life especially. No life had ever been truly saved, not in the history of mankind. They were merely prolonged. Everything comes to an end. Clearly, this book is coming from a dark place. An end is projected. An end is planned. The protagonists work to elude that tragic end against all odds. The villains of the piece – with a former US Senator leading the group – are finally shown to be mass murderers using an evil computer program to determine the fate of humanity. A dark place, indeed. Howey moves the plot rather quickly through a complex climax and resolution: perhaps a bit too quickly for my taste. Still a good read, that I recommend if this genre is to your taste. This is not the end, of course. Every story we read, every film we watch, continues on in our imaginations if we allow it. Characters live another day. They grow old and die. New ones are born. Challenges crop up and are dealt with. There is sadness, joy, triumph, and failure. Where a story ends is nothing more than a snapshot in time, a brief flash of emotion, a pause. How and if it continues is up to us. My only wish is that we leave room for hope. There is good and bad in all things. We find what we expect to find. We see what we expect to see. I have learned that if I tilt my head just right and squint, the world outside is beautiful. The future is bright. There are good things to come. 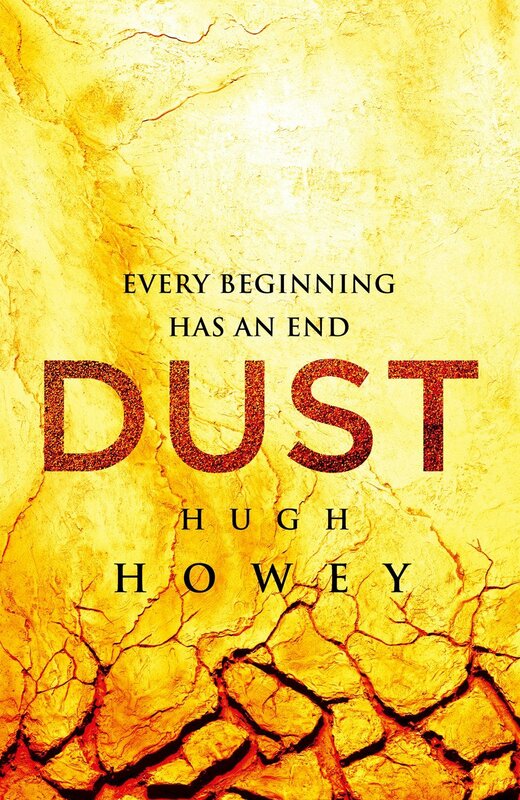 Read the entire trilogy – don’t start with Dust. All three books are available for your kindle, or in paperback, through Amazon. Support Mr. Howey’s independent efforts. He’s doing publishing in a new way, he’s entertaining and he’s making it work. That’s worth our support.